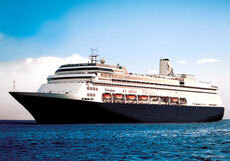 Book EARLY with Holland America! Special Promotion: Upgrade to a Junior Suite at McKinley Chalet Resort on Existing or New Alaska Land+Sea Journeys April 1 -30, 2019! *Fares and Early Booking offers are based on Promo(s) NX/UU. Featured sale fares are per person based on double occupancy, cruise or Land+Sea Journeys only. Fares are in US dollars. Taxes, Fees & Port Expenses are additional on all fares for all guests and range from $95 to $1010. Subject to availability. Offers are per stateroom based on double occupancy, for 1st and 2nd guests sharing a stateroom and excludes 3rd/4th guests, except as provided herein. 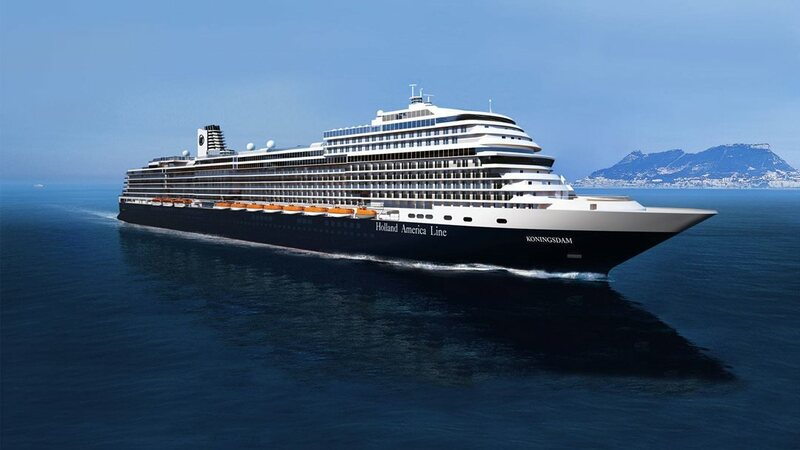 Offers are available for new bookings only, apply only to the cruise portion of Alaska Land+Sea Journeys, are not combinable with any other discounts and are not transferable or refundable. Offers are applicable on select 2020-2021 sailings. Signature Beverage Package has a daily limit of 15 beverages. Pinnacle Grill dinner: Guests receive one complimentary dinner per person. 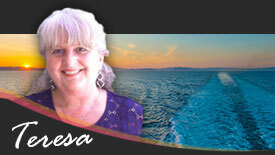 Free or Reduced fares for 3rd/4th guests are based on sharing a stateroom with 1st and 2nd guests. Suite offer: Onboard Spending Money is US$100 per guest (US$200 per suite). 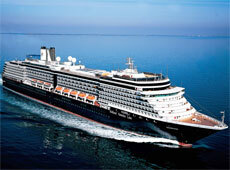 For full offer terms and conditions, please refer to hollandamerica.com. Offers are capacity controlled and may be modified or withdrawn without prior notice. Other restrictions may apply. Early Booking offers end May 31, 2019. Ships' Registry: The Netherlands.